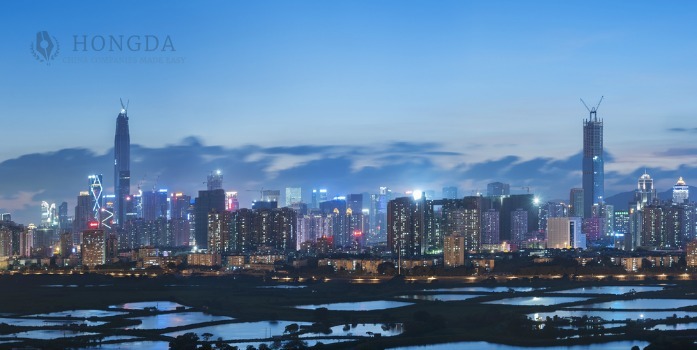 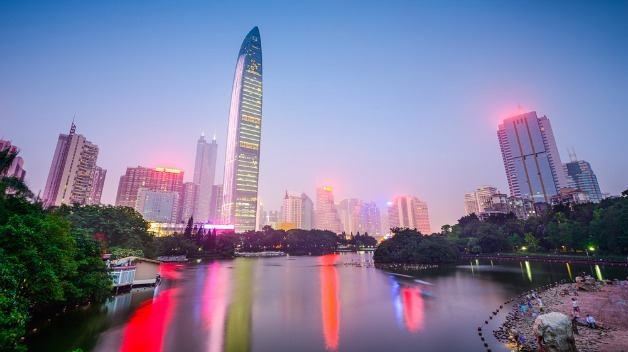 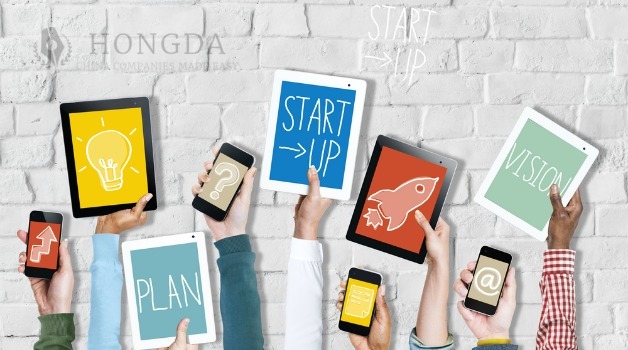 US$880,000 at stake in Shenzhen innovation comp for foreign talents! 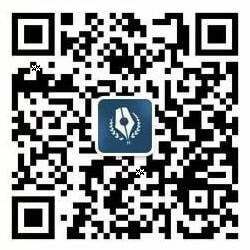 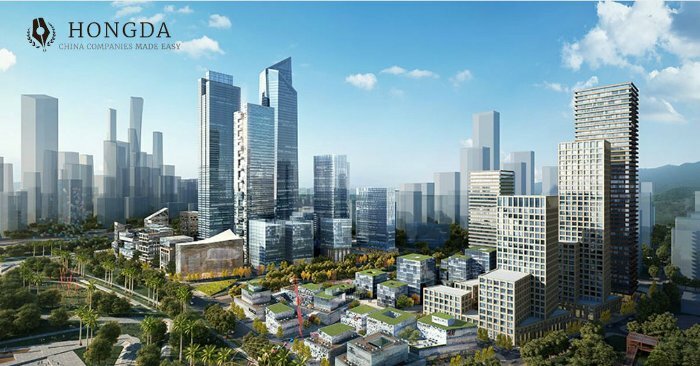 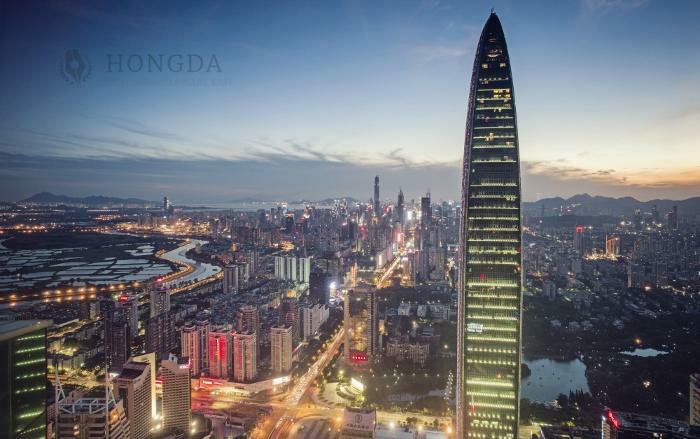 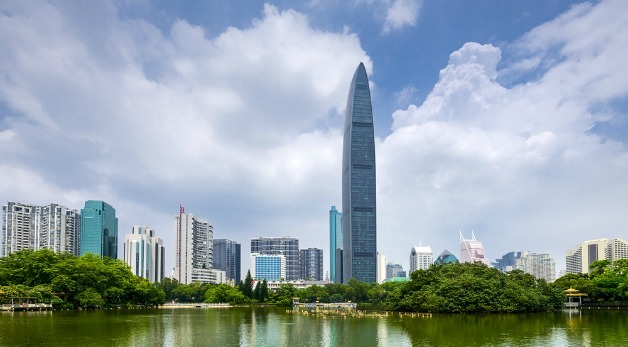 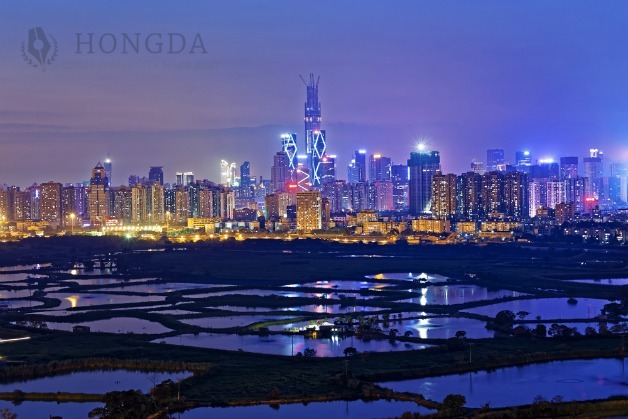 Setting Up A Business In Shenzhen? 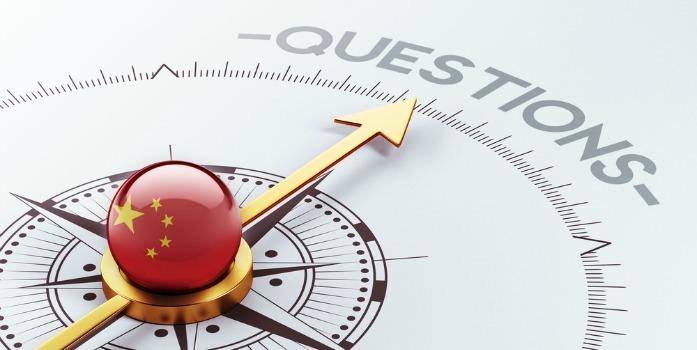 Answer These Questions First!